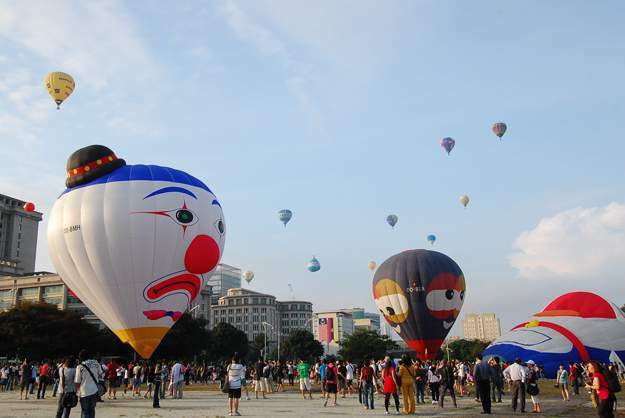 Location: Millennium Monument (Monumen Alaf Baru), Precinct 2, Putrajaya. 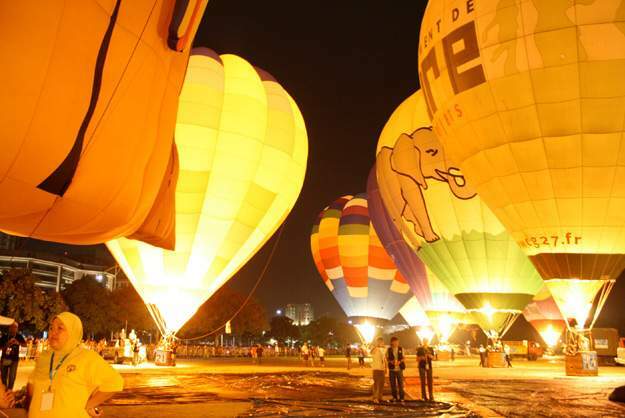 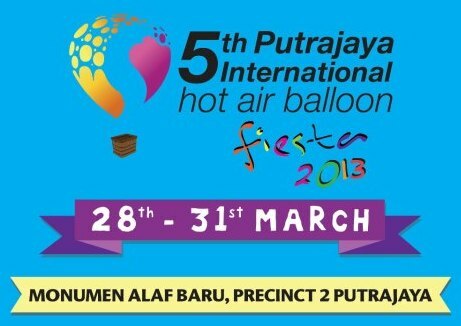 The 5th Putrajaya International Hot Air Balloon Fiesta is coming this March! 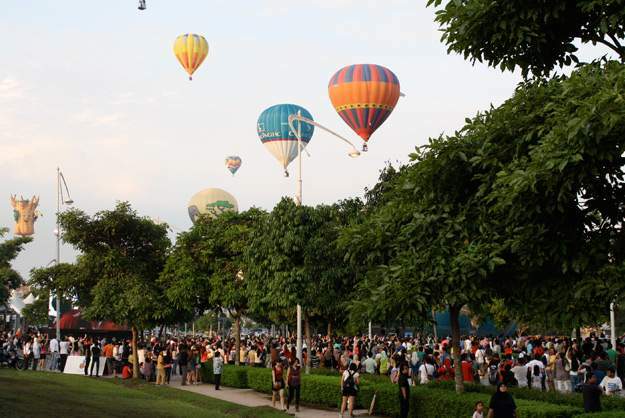 Get ready to enjoy the magnificent sight of great "ship" leaving and docking around you! You may drive there by referring to this google map. If you are worried about limited car park, try refer to the "by Bus - Nadi Putra" section (just below) and park at any car park that is near to the bus stop. Do you like Putrajaya International Hot Air Balloon Fiesta?